The first Steam Machines will be unveiled by Valve and its hardware partners at the Consumer Electronics show in Las Vegas next year. This is the same venue the company chose last year, and a confusing series of half-communications led many to believe the X3 modular computer was the much-rumored “Steam Box”. Almost a year has passed, and since then Valve has revealed a lot about its new Steam Machine line of living room PCs. The Verge toured the company’s Bellevue Washington headquarters, where it got an inside look at the process behind the design of the Steam Machine prototypes, the linux-based Steam OS, and the dual-trackpad Steam Controller. You can view the first hardware prototype of the Steam Machine itself in the main image. 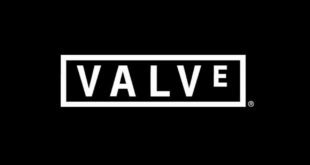 Valve and its hardware partners will reveal the full list of devices to ship under the moniker at CES 2014. 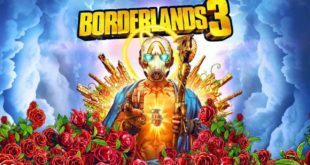 The company will also show off some of the first games developed for Steam OS at the show, and the event, running from January 7th to 10th may well be the first chance the public will have of seeing any of the new tech in action. 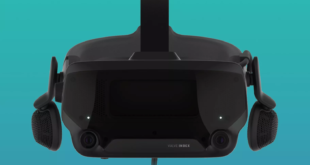 Valve is holding its own event for developers only – also in January – that will give game makers a chance to have a go on the new hardware and operating system and exchange ideas free from the prying eyes of the press.